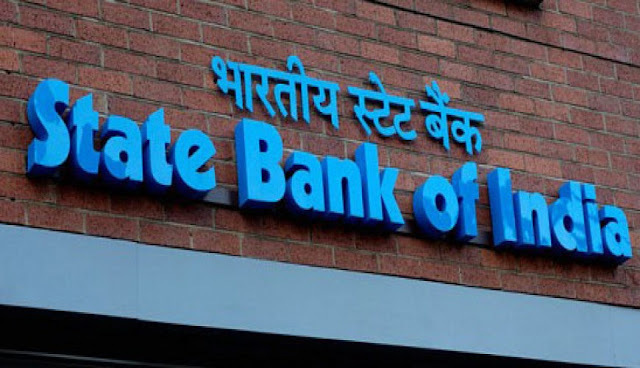 State Bank of India board has approved merger of its five associate banks and Bharatiya Mahila Bank with itself to create a global-sized bank with assets worth over Rs 37 lakh crore. The country's largest lender said in a regulatory filing, the board of directors approved the merger of State Bank of Bikaner & Jaipur, State Bank of Mysore, State Bank of Travancore and Bharatiya Mahila Bank. The board also finalised the share swap ratio for three of the listed subsidiaries and Bharatiya Mahila Bank. The merger will create a banking mammoth of global scale with a balance sheet of Rs 37 trillion or over 555 billion US Dollar, making it one of the top 50 global financial powerhouses. The merged entity will have 22,500 branches and 58,000 ATMs serving a customer base of over 50 crore. SBI has close to 16,500 branches, including 191 foreign offices across 36 countries while the five subsidiaries have nearly 6,000 branches. SBI Deputy Managing Director in charge of associates and subsidiaries Neeraj Vyas told that the board also approved merger of two unlisted associate banks State Bank of Patiala and State Bank of Hyderabad with the parent.